The management of Santa Fe Rubber Products is committed to providing quality services and products that comply with all the requirements of its customers. An uncured rubber preform is placed in the cavity prior to mold closure. During closure, the rubber is sqeezed between the top plate and the cavity plate with the excess flowing into the flash groove. 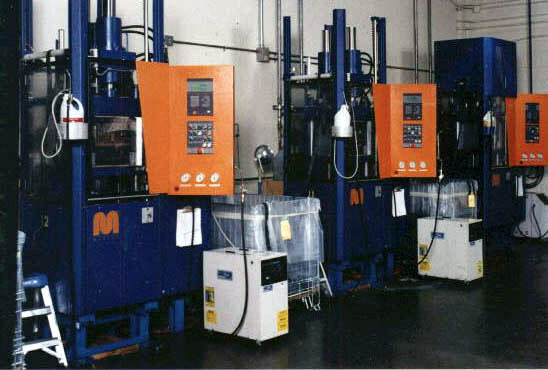 In transfer molds, a plunger compresses a rubber preform in a pot. 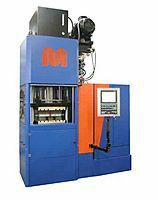 When the press closes on the mold, rubber flows through the sprue and into the mold cavity. 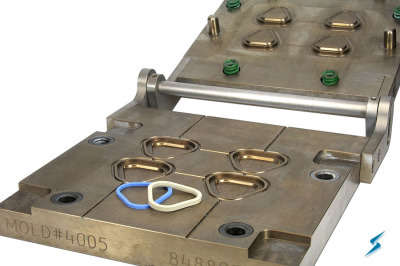 A strip of uncured compound is commonly fed into the injection machine, eliminating the preform associated with compression and transfer molding. Uncured liquid silicone is pumped into the cavity through a series of sprues. Because the weight of the silicone can be controlled in small amounts, LSR is ideal for small, high tolerance parts.